Kathmandu raised, Bangalore based producer Rahul Giri has many avatars. He’s one half of downtempo electronic duo Sulk Station, the face behind the abstract electronic sounds of _RHL, and, as his music collective/record label Consolidate proves time and again, Bangalore’s busiest music fanatic. 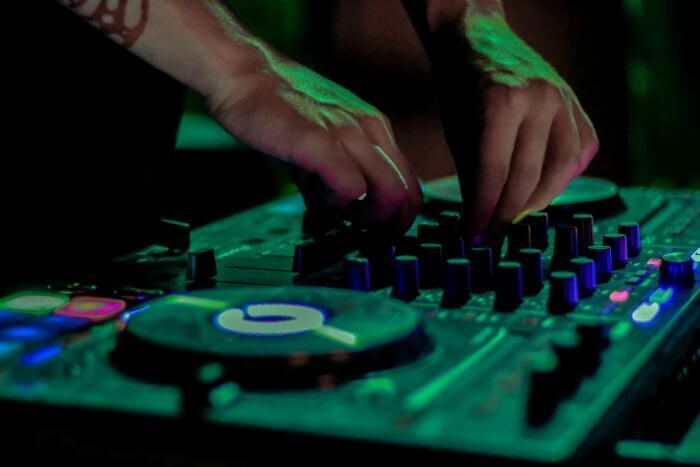 Rahul Giri’s first experiments in performing music began in Bangalore with Lounge Piranha - his first taste of electronic music production in a live setting. After completing his graduate degree in broadcast journalism, and over the course of his ongoing tenure with Sulk Station, he began to present his own production as _RHL - running approximately parallel to a collective of like minded Bangalore producers that he now helms, Consolidate. With regular releases showcasing the seemingly singular talent that Bangalore (and more recently, beyond) possesses, the collective provides a much needed reference to not only Bangalore, but contemporary Indian electronic music scene as a whole.